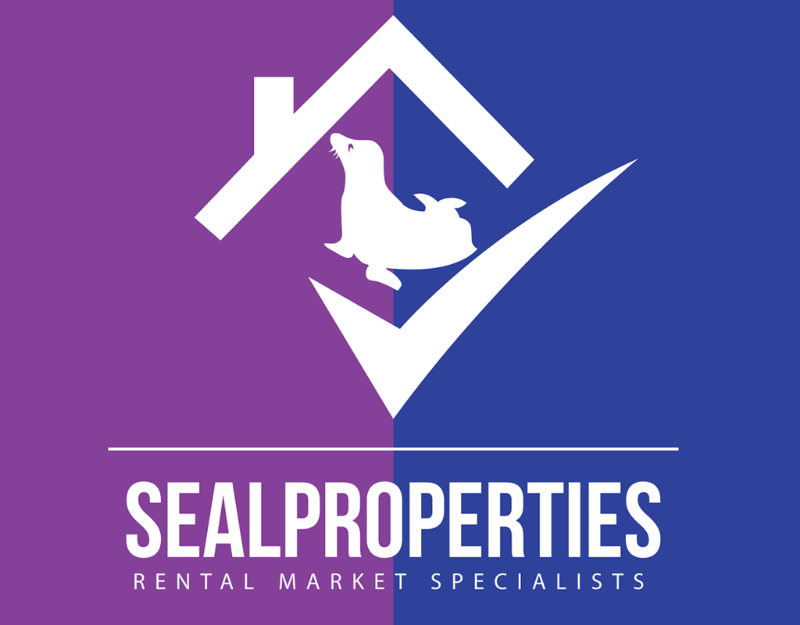 We are SEAL Properties, a privately owned and family run estate agency with 20+ years experience as Landlords in the area. We have kept our secrets of success to ourselves until now, having just opened our very own high street shop. We pride ourselves in our friendly and welcoming manner, offering a straight talking approach which combined with our local knowledge and expertise makes us well placed in the property market. 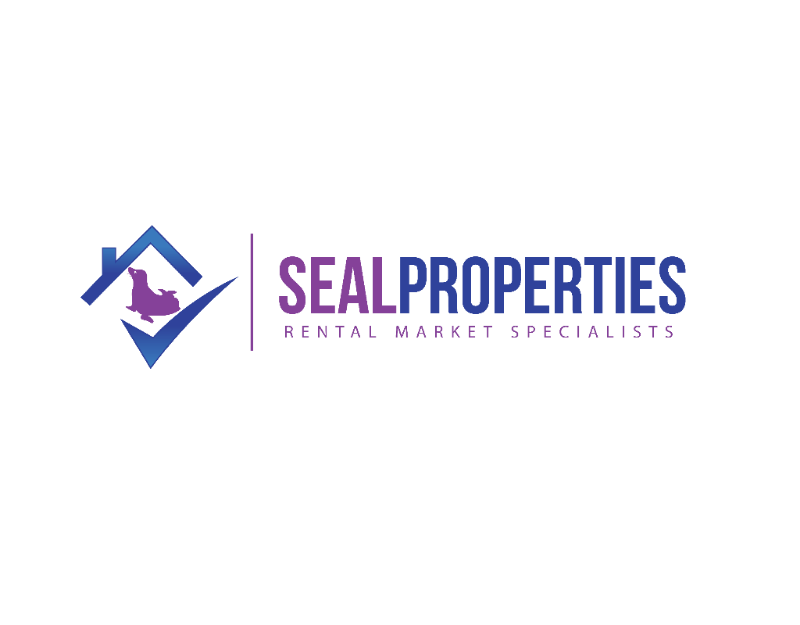 We offer traditional estate agency services combined with our innovative use of technology to provide an affordable range of services from free self marketing to fully managed services for both tenants and landlords. Our own in-house marketing technology consists of 12 digital screens across our extensive shop frontage to advertise your property on. We cover all areas, specialising in Gateshead, Stanley and Consett.